Leonard returns from his North Sea expedition to find that his relationship with Penny involves more beta-testing than he’s ever done in a lab. Howard’s attachment issues with the women in his life in particular and Raj’s social breakthrough with women in general provide more laughs. Bernadette and Amy stand staunchly by the men in their life, even when they’re sitting in marathon role-playing games. 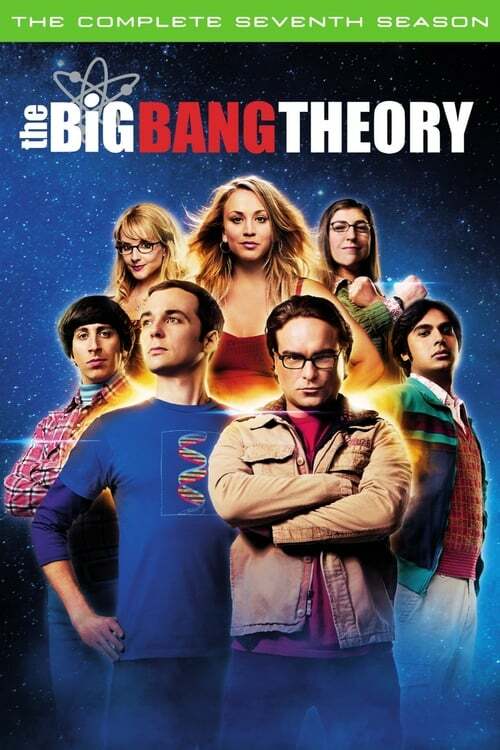 Sheldon sees his mom in a totally different way, parties with James Earl Jones, establishes a (sort of) bond with his idol Professor Proton and makes a scientific breakthrough that breaks down before you can say Science Friday.